The DBA Annual Survey Report is an invaluable members-only business tool which enables you to benchmark your financial performance with those of your peers. Released each October it covers fees, salaries, utilisation, income, recovery rates, benefits and trends within DBA member companies. Data is segmented by geography and size of agency to make comparisons more relevant. 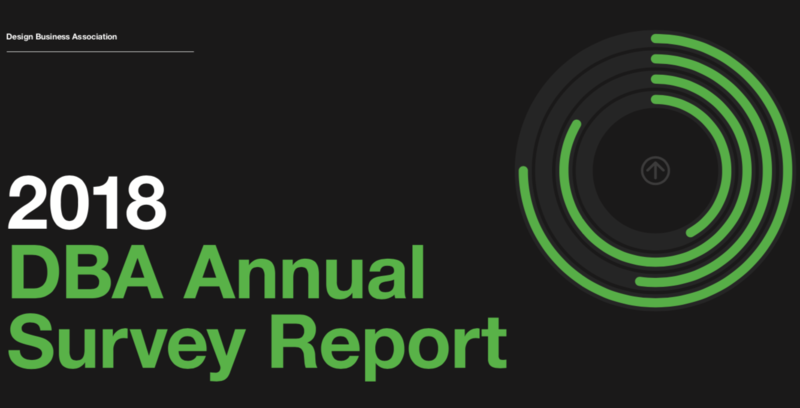 The Annual Survey Report comes in two formats – a PDF / hard copy summary report or our micro-site with report, full data and dynamic tables enabling users to benchmark across a range of variables including upper/lower quartiles as well as averages. Read – To receive a copy of the PDF report email eleanor.singh@dba.org.uk. Interact – All members who participate in the survey automatically receive access to the Annual Survey Report website. Contact membership@dba.org.uk if you cannot locate your login details. In 2019 the DBA Annual Survey will be open from Wednesday 1 May – Friday 31 May. A template of the survey will be sent to all members before the survey opens to help you prepare your answers. If your business is under five people we will send you a slimmed down, shorter version of the survey to complete. If you haven’t taken part in the survey before, or would like a copy of your 2018 answers, please get in contact with eleanor.singh@dba.org.uk. 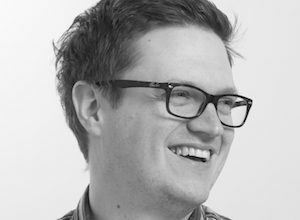 Click here to hear our Head of Services, Adam Fennelow, explain the importance of participating. “We’ve gathered the data, created the spread-sheets, done the sums and calculated our new standard rate card. It all ‘adds up’ but how do we know whether we are competitive and what is going on in the market? “For many years here at Elmwood we have used the DBA Annual Survey Report as a guide when we are creating business plans and budgets for our business. “As a small (and sometimes isolated) business, the DBA Annual Survey Report is the only way of really knowing how we compare with other agencies. Otherwise we’re just second guessing in the dark. “As much as we’ve learned over the years, Human After All inevitably operates within something of a bubble, lacking context on the actions of our peers agencies. To discuss getting the most out of your DBA membership or to enquire about joining, contact membership@dba.org.uk or call 020 7251 9229.